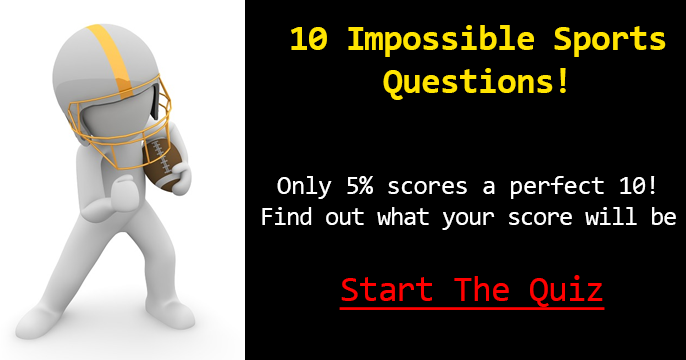 Prove that you’re a real sports freak by answering all questions correct. Baseball - What was Derek Jeter's 3000th hit? What is basketball superstar LeBron James often called? Which heavyweight boxing champion retired undefeated? Football - Who was named the AP Most Valuable Player for the 2014 NFL season? What tennis star is known by the name, "King of Clay"? Which women's golf team finished second at the inaugural International Crown in 2014? What term refers to the referee in a sumo match? Baseball - What World Series team included Troy Percival, Garret Anderson and Troy Glaus? Football - How old was Joe Montana when he won his first Super Bowl? Basketball - Which player is a 2-time NCAA champion? 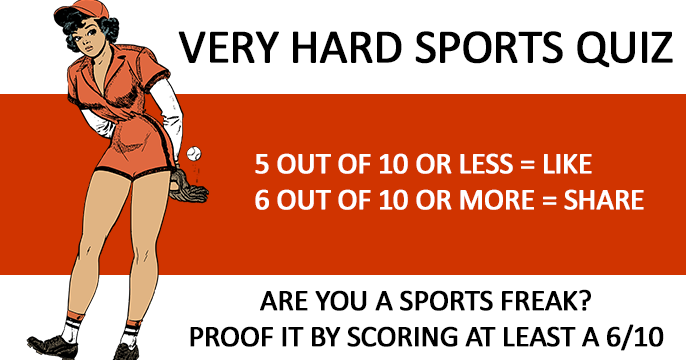 How Much Do You Know About Sports?